- Despite its smaller size, the key size has been maximized. 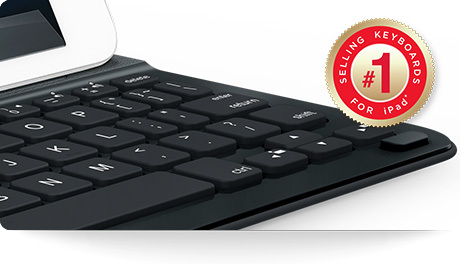 - Ultrathin Keyboard Folio keeps the same keys as on standard keyboards, so little learning curve is needed. 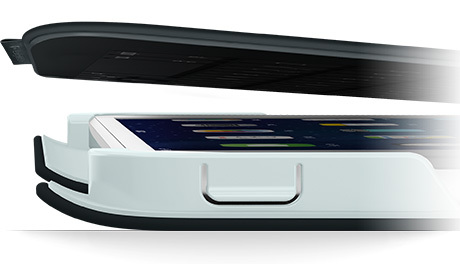 - Covers and protects both the front and back of your iPad mini. 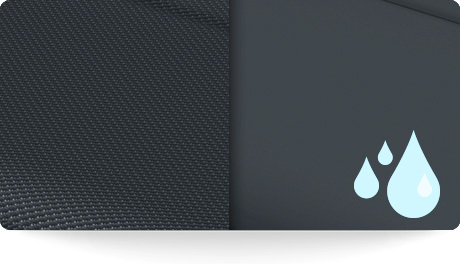 - Repels water with state-of-the-art materials and precision-engineered manufacturing. - Provides protection for everyday use. 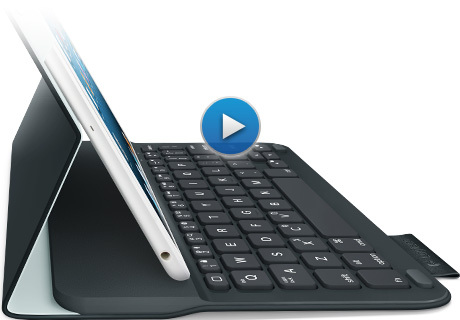 - Upright with the keyboard exposed, iPad mini is at the perfect angle for typing.- Laying flat with the keyboard hidden, you can browse the web, listen to music or watch videos. - Integrated magnets dock iPad mini reassuringly into the typing mode viewing angle. 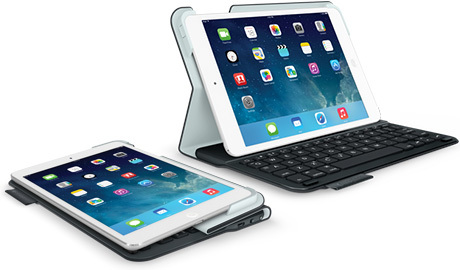 Ideal for picking up iPad mini and roaming one-handed. 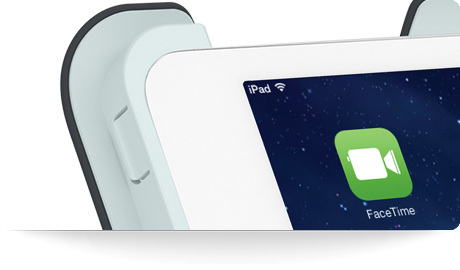 - Easy release makes iPad mini easy to insert and easy to remove. 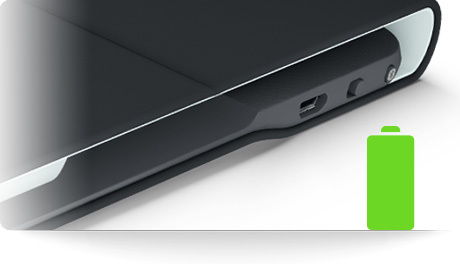 - Powerful magnets keep the Ultrathin Keyboard Folio securely closed when you’re on the go.